DD Freedish DTH added new MPEG-4 transponder to its platform. 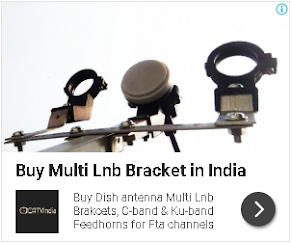 Now DD Freedish have two transponders in MPEG4 format and four transponders in MPEG-2 format. I just set my Melbon MEPG4 HD box to the new 2 frequencies. There r no new channels. I am having Beetel STB of Model SD-96. 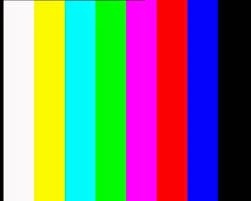 Can I get only channels of MPEG-2 format only like 10990,11070,11150,11570/V/ 28500 TP Freq? 11110 / V / 30000 & 11490 / V / 30000 .? (or) Can I get both by simply tuning the reqd frequency? Fake information 11490 / V / 30000 - New Added on 28-01-2015 but now not scanned. MPEG4 / HD Setup Box Pe V Nahi Aa Raha Hai ? Red Blu wali Patti v nagi aa rahi hai us frequencies par ? 10 se jyada news channels hai aur sab pe ghuma fira ke ek hi news dikhate hai. News India, Live India, Saam tv, Divya, Katyayani, Zee Smile, News Express and Doordarshan channels are not seen. Shows no signal. While doing auto scan, it displays 'No space to add channels' message. Have deleted all channels, but still this message gets display. This service is best service by DD to us thanks DD India.